Krestovaya pad. Hotel. Baikal. Listwjanka. " DANS LES FORETS DE SIBERIE"
"DANS LES FORETS DE SIBERIE"
and the most important – this film was shot on location of the lake Baikal!!! Stage manager is a man of french persuasion – Safy Nebbou. The film based on a book by Silven Tesson, published in 2011. 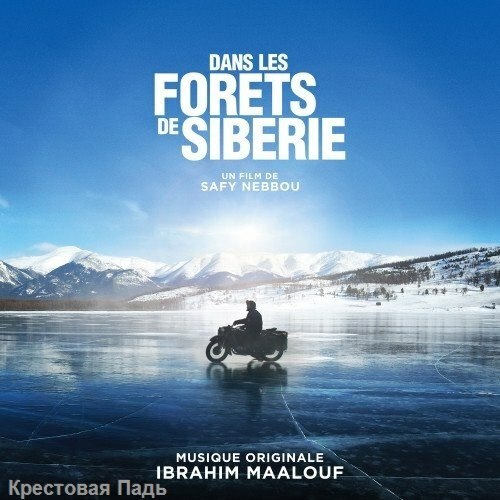 French title is " DANS LES FORETS DE SIBERIE". The russian translation has already done.